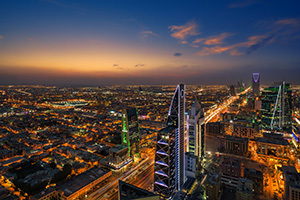 Riyadh, Saudi Arabia, where The Kingdom of Saudi Arabia Cancer Center, King Abdulaziz Medical City, CR, Ministry of National Guard – Health Affairs tertiary governmental hospital is located. 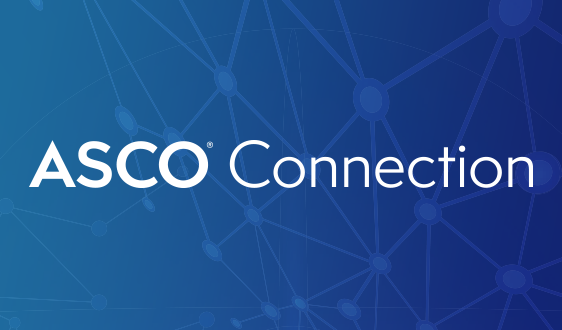 ASCO is expanding its geographic reach and the number of international practices certified in delivering high-quality cancer care based on its rigorous standards. 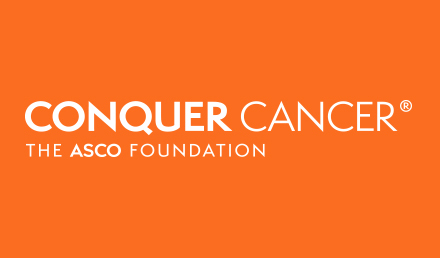 On Nov. 15, 2018, the Societ announced that the MNGHA-Cancer Center in Saudi Arabia, the first in the Middle East, joined seven other practices in Brazil, Greece, Romania, and Spain in achieving ASCO’s Quality Oncology Practice Initiative (QOPI®) Certification. The Kingdom of Saudi Arabia Cancer Center, King Abdulaziz Medical City, CR, Ministry of National Guard – Health Affairs is a tertiary governmental hospital. 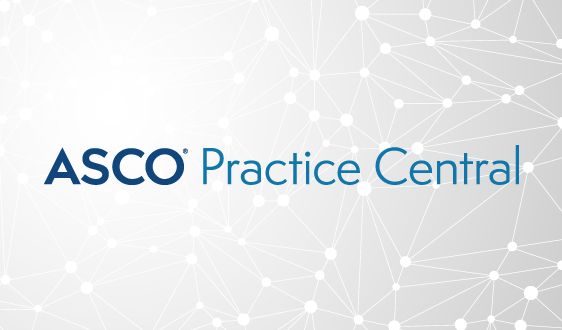 Earlier this year, the center completed the voluntary quality assessment survey at their practice, achieved ASCO’s standards for quality cancer care delivery, and earned its QOPI certification in October, which will remain in effect for three years. “Participation in the QOPI Certification Program had a strong positive impact on the staff awareness of the quality measures and how to utilize them to improve the quality of care and patient safety,” said Chair of the Department of Oncology at King Abdulaziz Medical City Abdul Rahman Jazieh, MD, MPH. QOPI is a voluntary self-assessment program that helps oncology practices to assess and improve the quality of the care they provide to patients. More than 750 oncology practices have registered for QOPI, including the international practices from the five countries identified above. 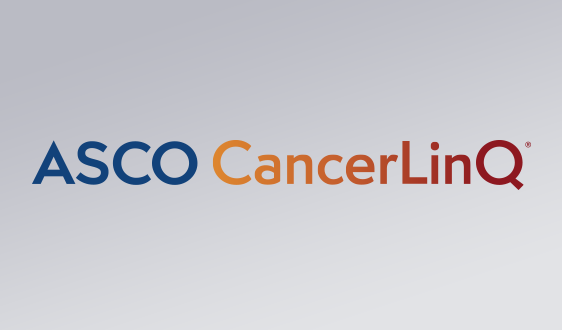 Monitoring after chemotherapy is given, including adherence, toxicity and complications. More than 300 practices worldwide have current QOPI Certification. 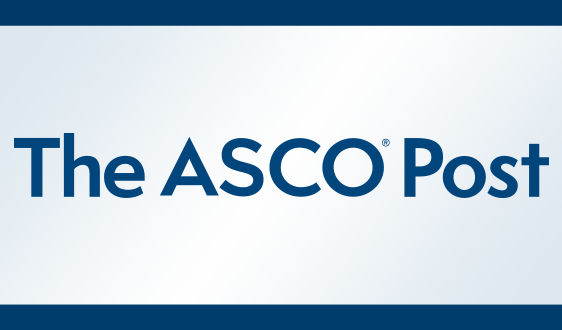 In June 2016, ASCO announced that the Contemporary Oncology Team of Athens, Greece, had become the first international practice to receive QOPI Certification. In April 2017, ASCO announced that Instituto de Oncologia do Vale had become the first practice in Brazil to receive QOPI Certification. 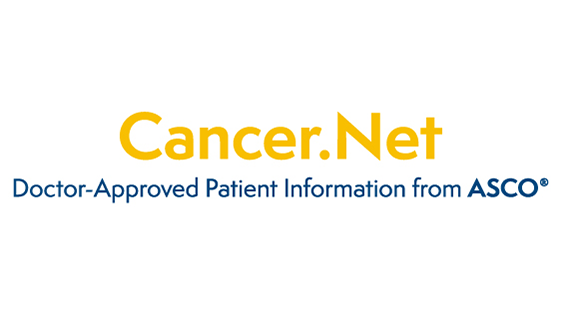 Five months later, three practices in Spain achieved QOPI Certification: Servicio de Oncología Medica - Hospital Universitario General de Valencia, Servicio de Oncología Medica - Instituto Valenciano de Oncología, and Servicio de Oncología Medica - Hospital Universitario Ramón y Cajal. 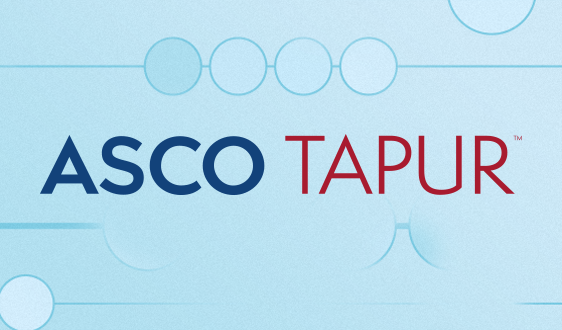 Earlier this year, the first Romanian practice received QOPI Certification. 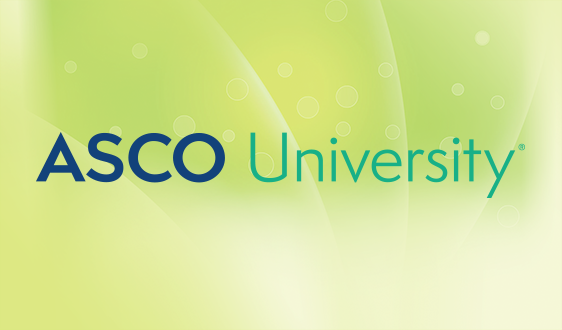 ASCO is dedicated to innovative quality improvement programs, such as QOPI and QOPI Certification, to foster the delivery of high-quality patient care around the world. 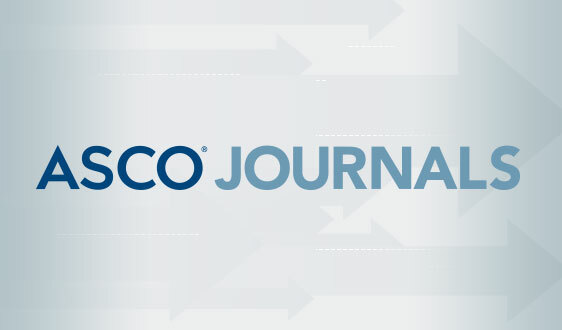 For more information, please visit: https://practice.asco.org/quality-improvement/quality-programs.